We arrived at the end of the year and it is time to take stock. As you know, the App Store during this year that now ends has undergone a profound transformation . Personally I really like the change, since now it is much more intuitive, friendly and tabs appear like Today, which recommends us every day an app or game. 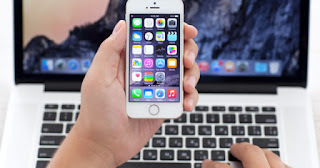 We also find stories of application developers, being able to find out everything that happens behind the process of birth of a game or app , know about its creators or what inspired it to appear. Today Apple has released a list that reveals what have been the most popular games of this year 2017. 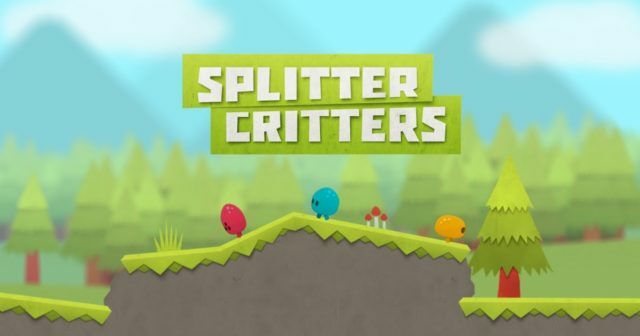 The first position has been for Splitters Critters , a game of RAC7 Games very simple but fun.
" Divide the world with your own fingers and rearrange it to guide your little creatures to their spaceship. Explore unique worlds of color, full of dangers, challenging puzzles and innovative mechanics that will make you change your way of thinking and reasoning. The sound environment of each planet, which reaches its maximum level of immersion using headphones, will establish the tone and character of your trip . " As an iPad game, the chosen one has been The Witness . It is a game for a single player in an open world with dozens of locations to explore and more than 500 puzzles. This game respects you as the smart player you are and manages your time as if it were gold. Each of these puzzles brings a new idea of ​​its own to the whole. Without hesitation, it is a game full of ideas. And it seems that its price, 11 euros, has not discouraged users to download it. What's your favorite game? Is it one of these two?